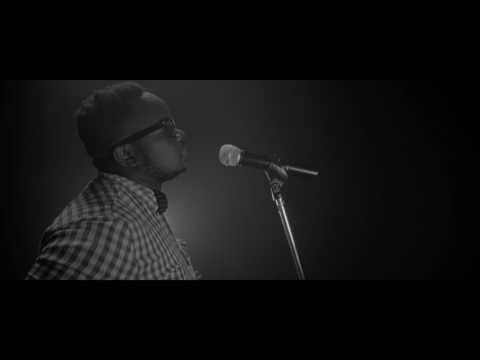 Zambia : ARIEL releases his first music video of 2017 titled "Khaki No Be Leather"
Singer, ARIEL ,released his first music video of 2017 titled “Khaki No Be Leather” . The video was directed by NXT solutions , the audio by Star Da Industry . Sounds better and different from the fake rap songs. This is good. Authentic African rythm. Keep it up.